Find what you need in our Shopping Guide. This digital version includes all of the same content as the printed version! 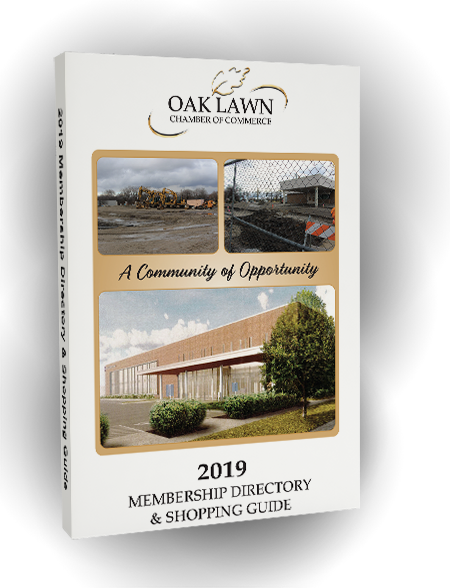 Would you like to have a printed copy of the directory? Fill out this form, and we'd be happy to deliver! We may contact you to verify your details; it will not be shared. * Some requests may not be filled. * Only available while supplies last. * Limit one per household.